I am always on the lookout for cool halal food places and options. Especially because one of the most popular posts in this blog is about Halal food in London. So last month when I was in London I decided to try the new Halal Dining Club app, which offers a cool new feature, so then I can review the app and write about it. 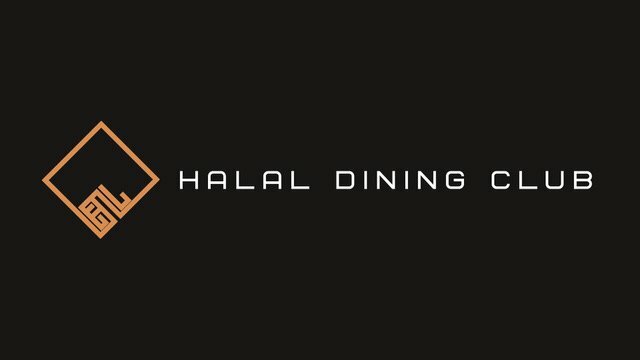 I have known about the Halal Dining Club concept for some time when they asked me to write a short post about my favourite halal food restaurants around the world. 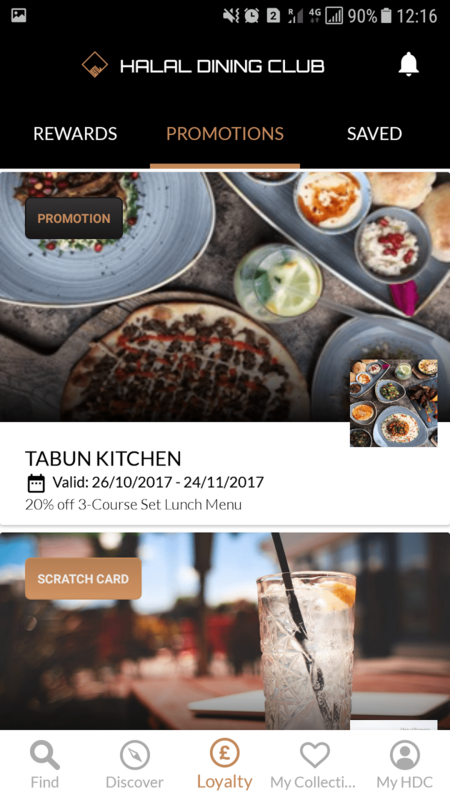 There are several apps out there giving recommendations on halal food restaurants in different countries but I really liked this new loyalty program concept of the Halal Dining Club app. 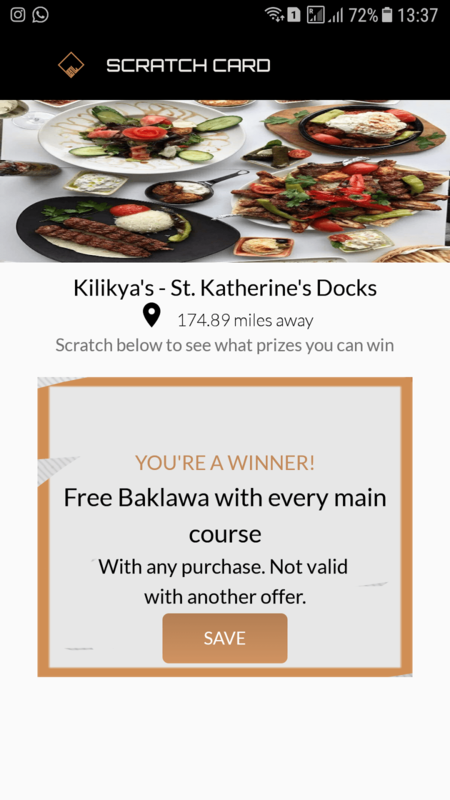 Not only do they have several restaurants around the world where you can find halal food but they also now beta testing offering rewards, discounts and gifts to their members. This is where it became interesting for me. I don’t know of any other app that does this. If you do, let me know. So the concept was quite interesting and since I never say no to food I thought I will give it a go. Currently they only have 5 restaurants in London which are part of the program but the Tabun Kitchen near Oxford street worked great for me and after a few hours around the shops it was nice to have a break. The Halal Dining Club app is available for (Android here and iPhone here) and super easy to use and self-explanatory. You can find restaurants in your locality or different cities. Once you open the app click under loyalty and see which restaurant is available in the loyalty program section. You have a few options where you can get a free dessert or a mocktail and you can receive cashback on your purchase or you can get a discount on your total meal. 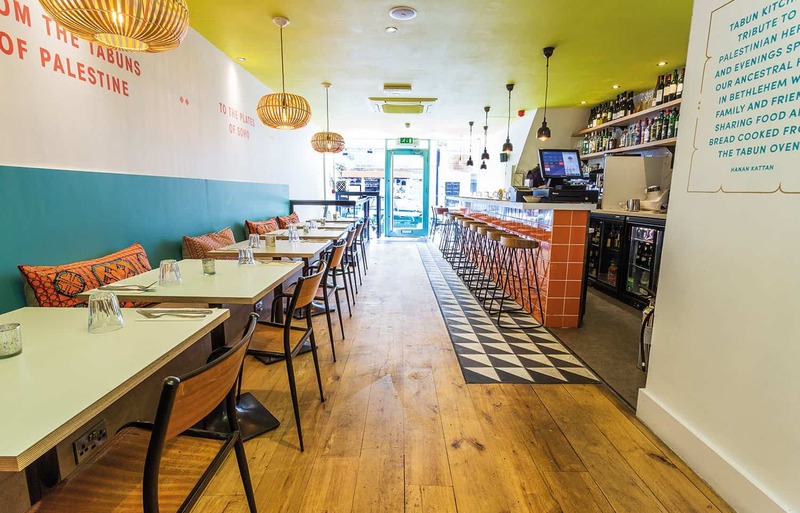 We found the Tabun Kitchen which is located in Soho just off Oxford street quite easily thanks to Google Maps. The app has built-in Google maps if you want to use it but I just used my own. They also have an Uber option if you want to order an Uber to take you to the restaurant. I think this option is fantastic for the other upcoming cities or when London decides to renew Uber’s trading license. 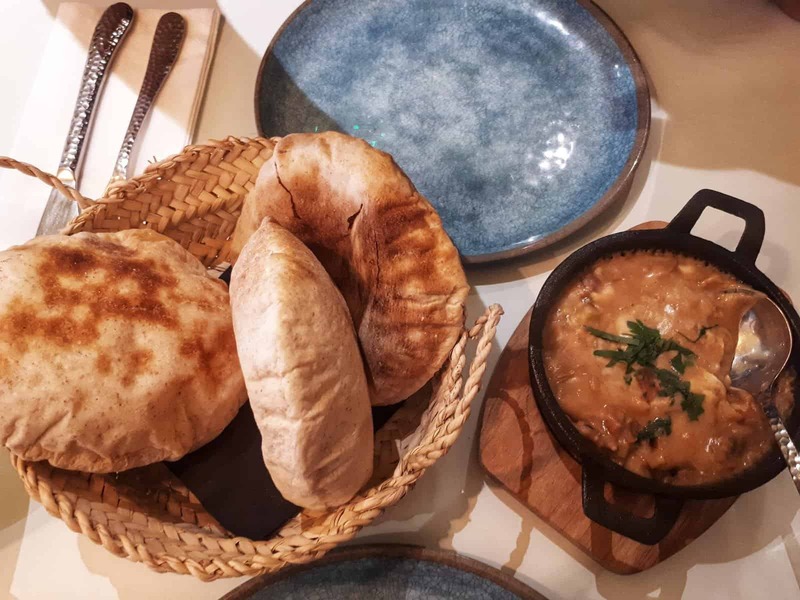 Tabun Kitchen is a small restaurant serving Palestinian food and it has a very nice story behind it of reminiscence of childhood food in Palestine. It had nice trendy ambience and friendly staff. It wasn’t busy apart from one large group of people having lunch and then us. On the Halal Dining app, it said that you can order the lunch menu and get 20% discount. When we were ordering I asked about it and he said you can get the discount on the full menu, which was a nice gesture. Not sure if it was a one-off or if they did this regularly. Since we were getting 20% discount on the bill we ordered starters and mains to follow. The menu did look lovely and I didn’t have breakfast. The food was delicious and really it reminded me of the Greek cuisine. Though I have to say I felt their portions were disappointingly small. When we were ordering I asked how big the portion was and we were shown a big wooden plate. We were actually thinking of ordering one just in case it was too much. When the plates arrived it was a very tiny portion literally the size of a starter and it was served on a starter plate. For £8 a dish even London prices I really felt disappointed. Once we had finished our meal I asked for the bill. How the Halal Dining App works is that once you have finished dinner and you want to pay or redeem your free option, you have to open the app and literally click the link while paying. 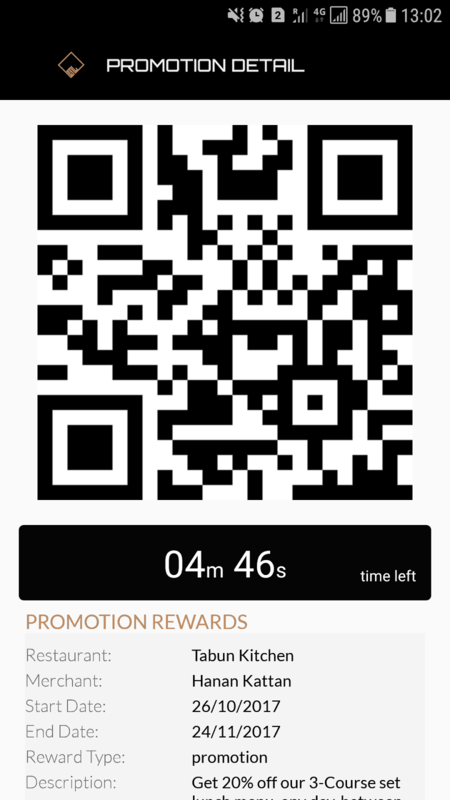 It has a timer of about 5 minutes in which the restaurant need to scan the code. I had opened the app and the QR code ready to scan but the restaurant just gave us the discount without scanning it. I am not complaining though since we still received it. However, usually you will have to provide them with the QR code which they scan and it also helps keep a track of the number of people who have used the service. Just as a reminder make sure you don’t click the redeem options before you are on the property and paying because I had tested the app and had received a FREE dessert for another restaurant which I lost. Overall I really like the concept of the Halal Dining Club App and I would be happy to use it again. They have just started testing it out only in London and they are including more restaurant partners soon with several offers. I also know that they are looking to expand their loyalty partners soon to Singapore as well, which will be my next destination to try out when they launch insha’Allah. I really like the idea of having a discount option either by receiving a discount or redeeming a free drink/dessert for a particular property. I can definitely see this concept working out and I am looking forward to enjoying different restaurants when travelling. Make sure you download the app (Android here and iPhone here) before you travel next because delicious halal food and savings go hand in hand.